The Sumatran tiger. 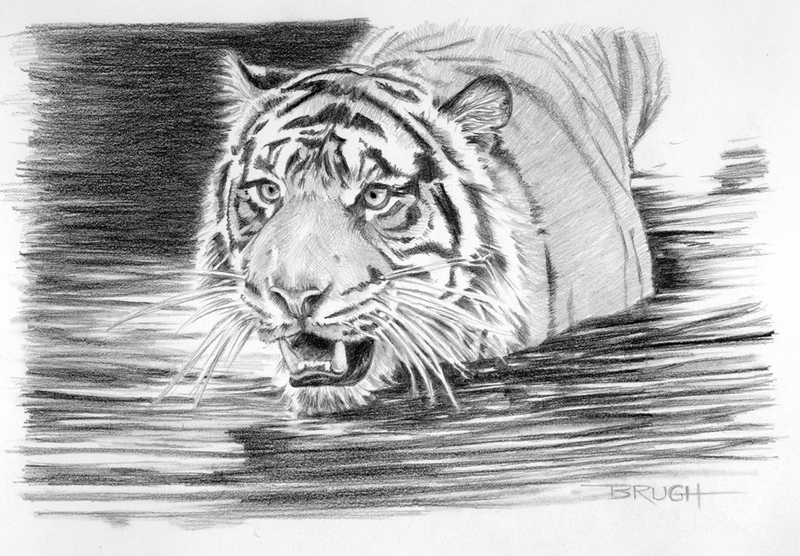 One of my favorite subjects: Tigers. And, not just because it was my high school mascot. 🙂 These magnificent creatures embody grace and power. They inhabit the Indonesian island of Sumatra (naturally). They are also endangered. The Sumatran is especially critical. Estimates from just three to four years ago put the number at between 400-650. Today, in 2016, their numbers are down to an estimate of 300. The Sumatran is the smallest subspecies of tiger, rarely growing more than 2.5 meters in length (males). For me, the most striking feature about them is their large eyes. It gives them a domestic cat look, in a way. My belief is that God put man in charge of caring for His creatures, not cruelly destroying them for filthy lucre. Several organizations are involved in saving these big cats. This National Geographic article, though disturbing, showcases the brave people who are fighting back against the poachers, and details some of the ways you can help.